Having two style trendsetters in the family is very rare, but some celebrity siblings have refined their personal style and managed to shine on the red carpet both separately and together. Check out some of the best dressed celebrity sisters, from models and designers to actresses and singers. These celebrities always impress on the red carpet and they do it without trying to upstage one another. 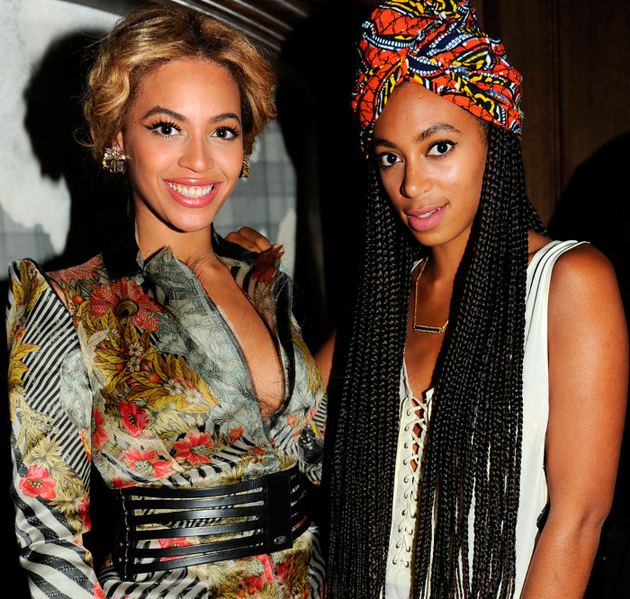 Queen Bey is one the best dressed celebrities in the world, but her younger sister Solange can also hold her own when they’re on the red carpet together. While Beyoncé started to get into fashion with the label House of Deréon, she now has her own activewear line with Topshop and her style is usually flawless. Meanwhile, Solange has stood out on the red carpet for more fashion-forward looks and has launched two footwear capsule collections in collaboration with Puma. While Kim uses to share the title of best dressed celebrity sisters with Khloé and Kourtney, now she’s trying to keep up with her younger sisters. Kendall and Kylie are quickly becoming fashion icons on their own, and the three of them are a fashion force to be reckoned with. They’re some of the best dressed models in the business, and they’re also fashion trendsetters. While Cara Delevingne gets more attention for her gorgeous looks, Poppy can hold her own as a Chanel brand ambassador and as a Young Ambassador for the British Fashion Council. When they get together, they’re always the best dressed sisters in the room. 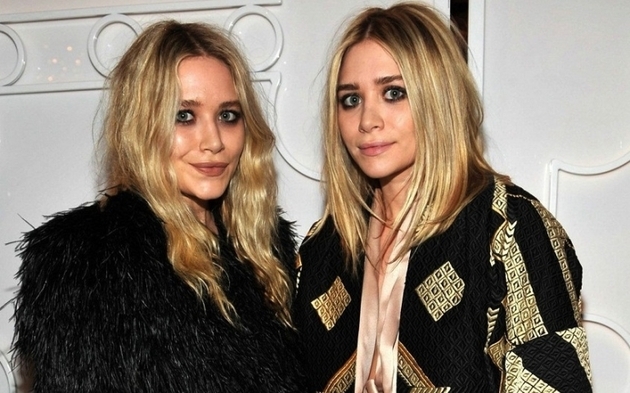 Once they decided to let go of their media empire and went into fashion, the Olsens quickly became two of the best dressed celebrity sisters. The twins were very influential in bringing boho-chic to the next level, and they’ve also made big contributions in the fashion world with their labels The Row and Elizabeth & James. While Rooney Mara quickly made the best dressed list after shooting to fame with “The Girl with the Dragon Tattoo”, her younger sister Kate also became known for her style after “House of Cards”. The two always look stunning on the red carpet, and perhaps that’s because they’ve always had experience with designer labels. Two of the best dressed celebrity sisters, Quincy Jones’ daughters also make a big splash on the red carpet. Rashida Jones has a more quirky style, that got plenty of praise from fashion critics, while her older sister Kidada went from model to designer with her Kidada for Disney Couture line, that’s been going strong for 10 years. Dakota has taken a step back from acting in the past few years, but she certainly hasn’t stepped down when it comes to her style. Her younger sister Elle shined in “Maleficent”, but both of them make the best dressed list either on the red carpet or at Fashion Week. While Suki is already considered one of the most stylish models and she’s dating Bradley Cooper, her younger sister Immy (Imogen) is starting out in the modeling world with the help of her big sister’s tips. They’re two of the best dressed celebrity sisters, and always look great, either on the red carpet or on the street. “New Girl” has helped Zooey become the fashion icon in the family, but Emily Deschanel of “Bones” fame can also hold her own on the red carpet. While Zooey has a more quirky style with plenty of vintage pieces, Emily usually goes for a more sophisticated look, but they both stand out for the right reasons. The First Daughters are definitely two of the best dressed celebrity sisters, and they’re already trendsetters in their own right. With access to plenty of designer swag, they don’t take big fashion risks, but always manage to look fabulous and age appropriate with their style choices. Sasha’s influence was proven when an ASOS unicorn sweatshirt was sold out in just days after she was photographed wearing it.